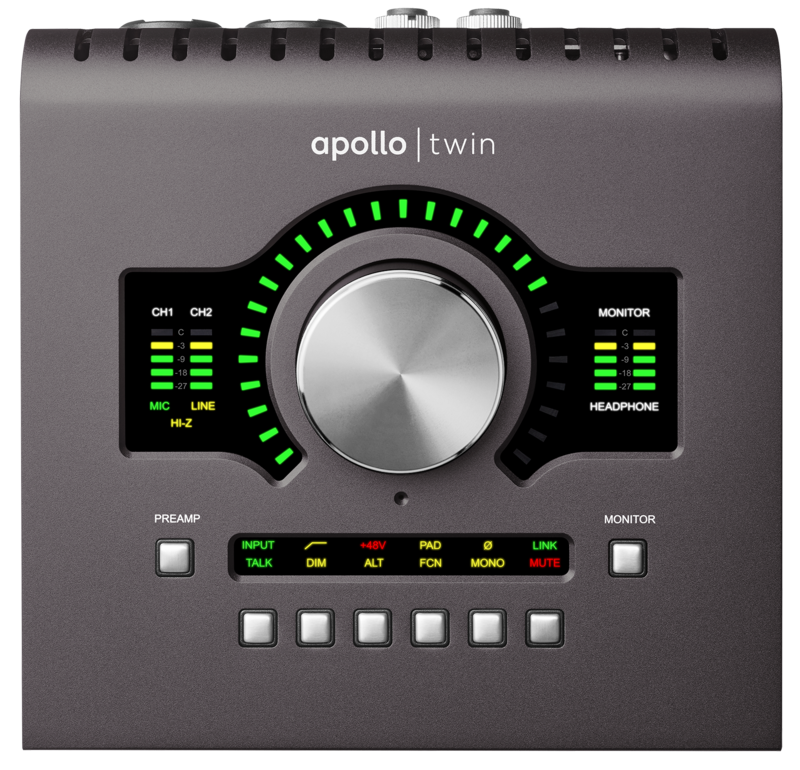 Apollo Twin Solo – Fairchild Tube Limiter Plug-in Collection worth £229. 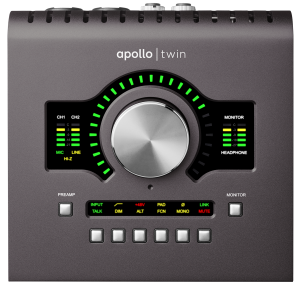 Apollo Twin DUO or Apollo Twin USB – Fairchild Tube Limiter Plug-In Collection, Neve 1073 Preamp & EQ Plug-In Collection, Oxide Tape Recorder Plug-In worth £573. Apollo Twin QUAD – Fairchild Tube Limiter Plug-In Collection, Neve 1073 Preamp & EQ Plug-In Collection, Oxide Tape Recorder Plug-In, Lexicon 224 Digital Reverb worth £833. The promotional plug-ins will be automatically added to your account upon registration of the interface. 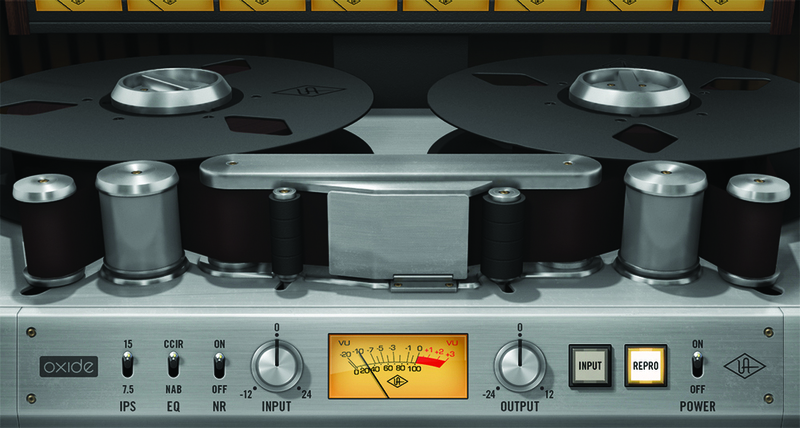 Also worth noting is that if you already own any of the promotional plug-ins you will be able to pick from a list of alternative plug-ins! The promotion runs until 31st December and all applicable Universal Audio interfaces can be found here. The new M-Audio C Series interfaces certainly look the part, I’ve not had chance to get a hands-on with them but if they sound half as good as they look then they make for a great entry-level interface. So recently we got the news that M-Audio have teamed up with venerable plug-in developer Softube to give existing and new users of the C Series interfaces a classy collection of three very different equalizers. Everybody loves free stuff, but rarely do you get much useful stuff for free in this life! 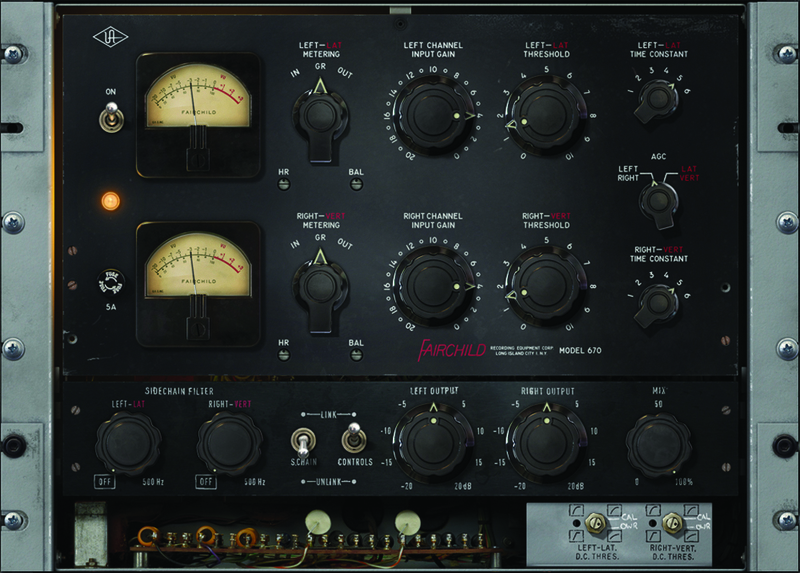 First up in the Passive-Active Pack is the Passive Equalizer, meticulously modeled from an iconic German three-band EQ for a nice and clear, open sound. Next up is the Active Equalizer, modeled from a distinctive Swiss EQ design and is perfect for surgical cuts and boosts in your mix. Total mix precision. 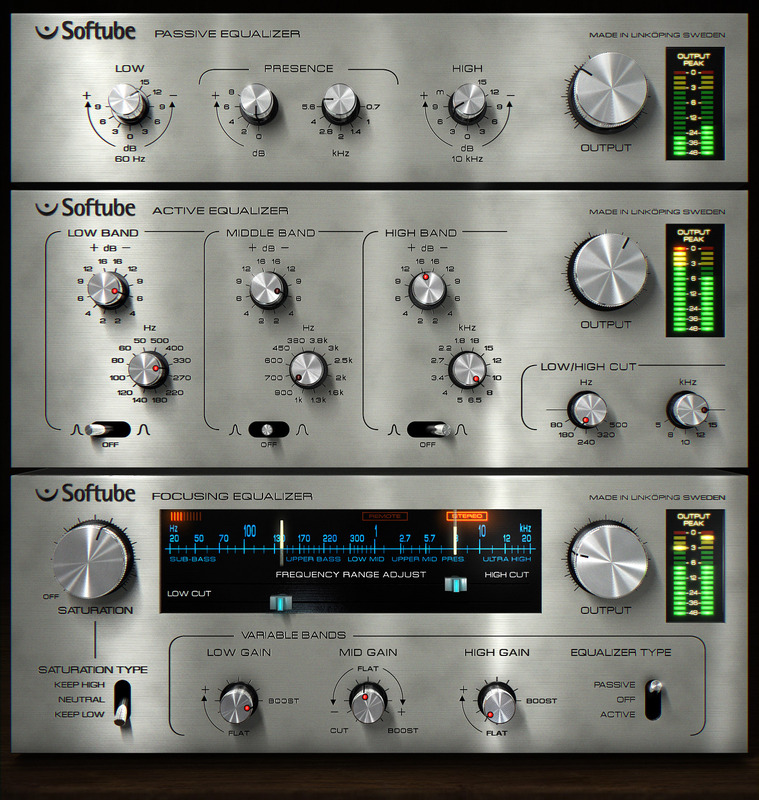 The final part of the pack is the Focusing Equalizer, an untraditional and inspiring method of EQing and is a concept exclusive to Softube. There is even an additional saturation circuit based on the distortion and compression from their famous FET Compressor. These will be available through December 31st and all M-Track C Series interfaces can be found here. Arturia has announced that possibly one of the most awaited audio interfaces of all time is imminently due to arrive with us. 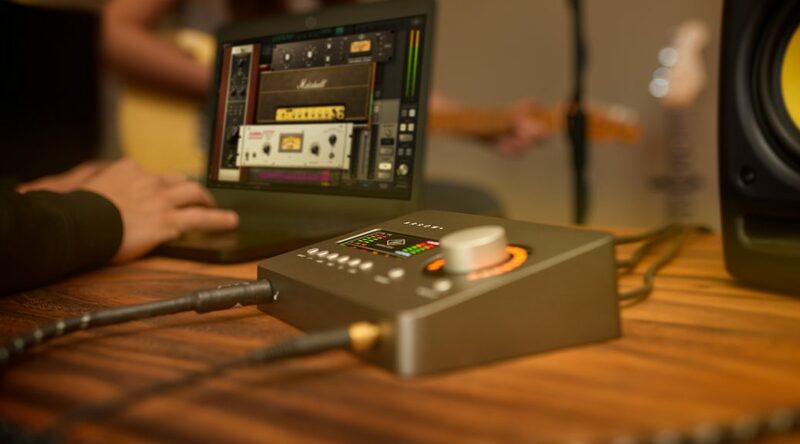 Initially unveiled back at the NAMM show in January 2015 and billed as a “revolutionary next gen-pro audio interface” the AudioFUSE got a lot of interest as a feature packed interface that looked to be a step ahead of lot of the competition at the time. So what happened? Well Arturia have published a little video explaining the delay and to be fair it’s commendable. 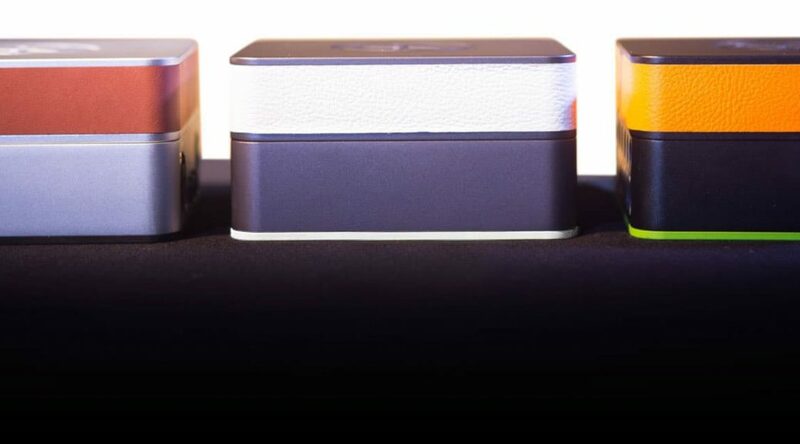 They take on board that they may have been a little keen in the initial announcement and have spent the time since listening to feedback from their beta testers as well as improving the manufacturing process. All good to hear and hopefully should result in a far superior product. You can hear what they have to say in their own words below. So two years down the line and now that it is finally due to arrive with us how does it look now? Still very promising from what we can see. The goal of the interface hasn’t changed. 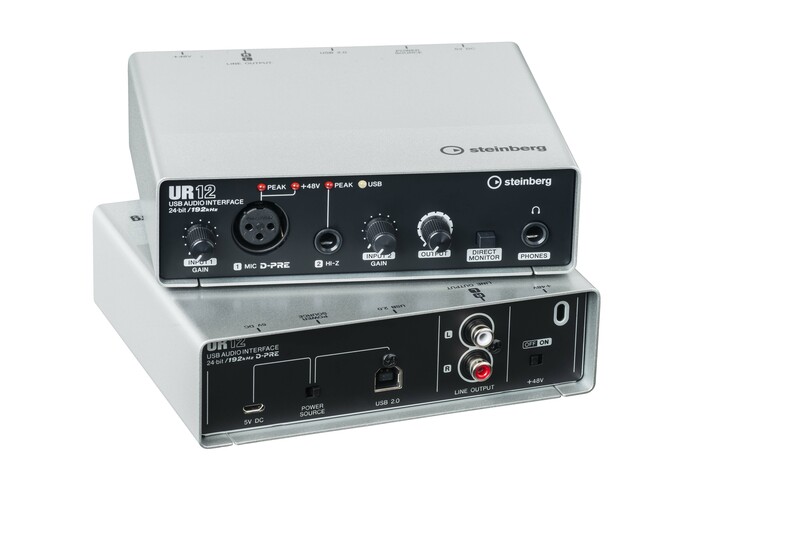 What we have here is a ultra-portable recording solution that doesn’t rely upon troublesome breakout cables for all its I/O handling. It’s built in a solid aluminum chassis and promises to be able to be capable of being thrown in your bag and taken out on the road in order to give you studio quality recordings wherever you are. Outside the physical product features, Arturia are keen to show off their DiscretePro preamps with a signal to noise ratio of <-129dB and frequency response between 20HZ and 20kHz of +/-0.05db promising an extremely flat and clean signal path for your recording. 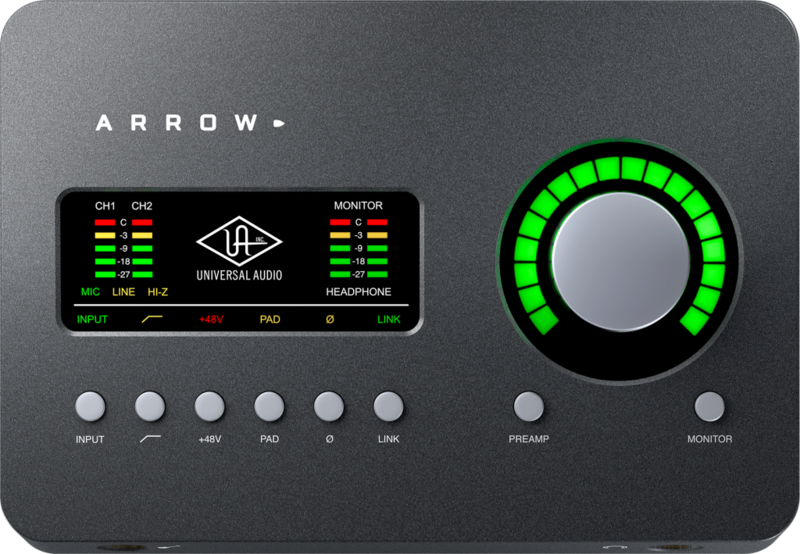 Designed to achieve low distortion rates and dedicated pre-amps for both the line and mic channels they’ve clearly strived to make this a great unit for recording and the is a bit on the testing and development process to be found in the video below. Its been a long time coming, but the AudioFUSE should finally be with us around June the 8th. The feature set promises to give us a very capable and flexible product if it proves to be a strong performer. The biggest unknown here however is just how great a performer it will be, and as Arturia are a new entry to this arena driver performance is going to be an unknown quality until we see one on the bench. The is a lot of competition at the £500 price point this unit is landing at, including a number of high performance Thunderbolt and USB units. The included feature set certainly has enough of a punch to keep it relevent in todays busy marketplace and hopefully that all that extra R&D time is going to pay off for the patient user in the end. 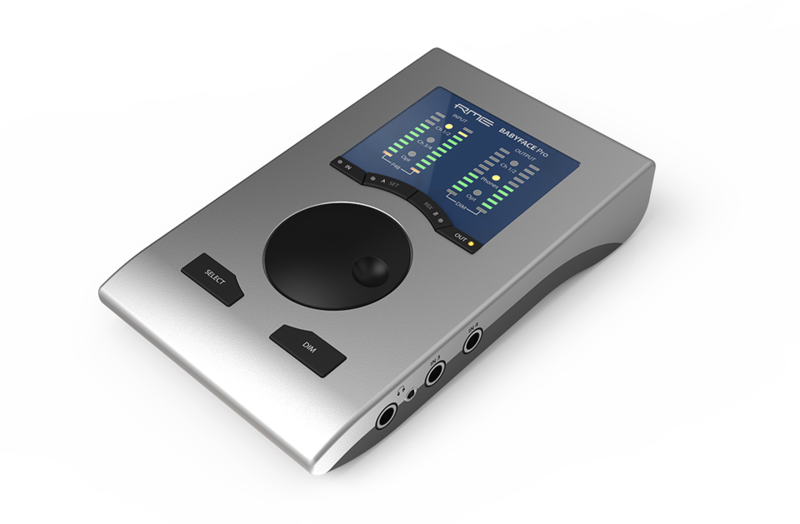 Rme have even more in store for us, with the new Octamic XTC preamp. 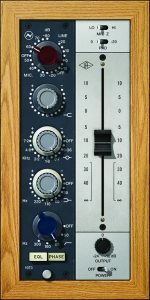 The bottom line is that is has eight remote controlled preamps to complement the existing four in the UFX, or two in the UCX. Plugging this device in at the same time on USB as either the UFX or UCX should enable totalmix to identify these as extra channels, appearing as extra inputs in your DAW automatically alongside your interface. It also gives you an additional pair of headphone outputs for monitor mixes. The unit can be remote controlled from totalmix, or via Midi and also features MADI, AES and ADAT connectivity, at sample rates up to 192k / 24 Bit. 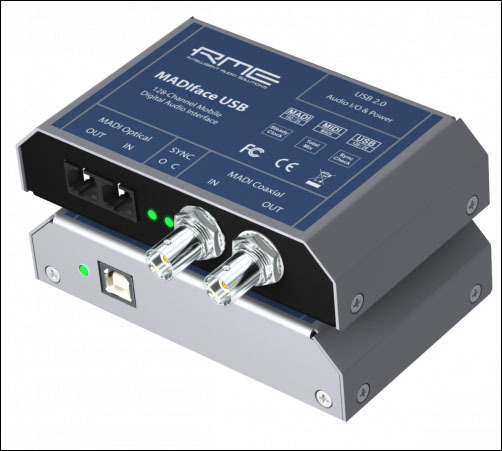 Also new from RME is the Madiface USB, a no frills way of connecting MADI to …. well… almost anything with USB 2.0 on it. Coax and Optical inputs, Totalmix mixer, Does what it says on the tin. The Nektar Impact LX49 controller keyboard shoots straight for the budget USB controller keyboard market, currently headed up by the immenent arrival of the Novation Launchkey. 9 30mm Faders and Control Buttons. Nektar Impact LX49 is due in the Autumn, with an RRP of only £109.99! 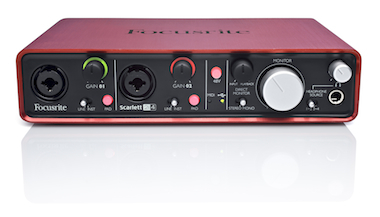 The Focusrite Scarlett 2i4 is the latest interface to join the Scarlett family alongside the 2i2, 8i6 and 18i6. Featuring two combined Microphone and Instrument preamps, it basically has a very similar front panel layout as the Focsurrite Scarlett 2i2, but the real difference is with the addtion of 4 Phono outputs on the rear panel for easy interfacing with unbalanced DJ mixers. The four outputs opens up a whole heap of options from separate headphone monitor mixes to two channel stereo output for DJ’ing. As with all the Scarlett range, it includes Ableton Live lite and the Scarlett Plug-In suite. It’s pretty obvious that this is an update of the Focusrite Saffire 6, which we’d very much welcome as the rest of the Focusrite Scarlett range takes advantage of advances in technology since the introduction of the Focusrite Saffire USB units. 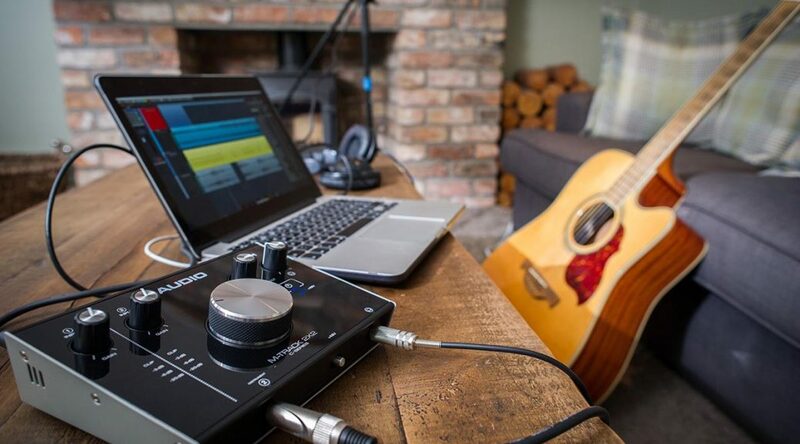 The Focusrite Scarlett range is fairly lightweight, considering the all-aluminium shell, but is defiantly robust enough to cope with being thrown in a bag for impromptu recording sessions. 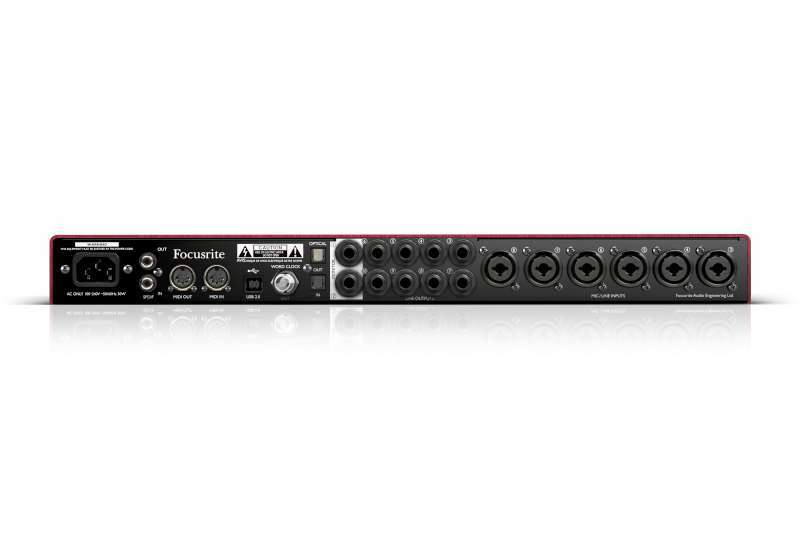 More information can be found on the Focusrite 2i4 product page here.